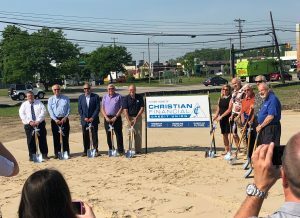 Home/Community Events, News, Uncategorized/Congratulations To Our New Neighbors, Christian Financial Credit Union! 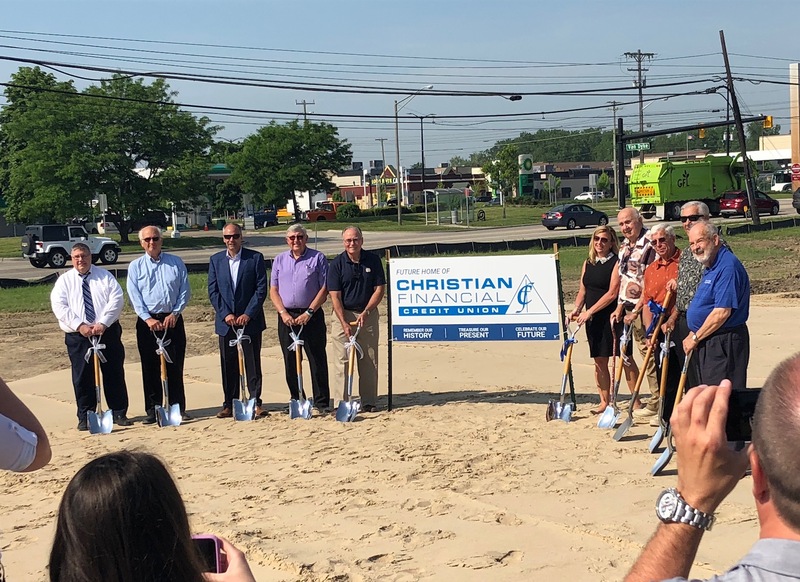 Tedesco Building Services is happy to welcome our new neighbors, Christian Financial Credit Union to Sterling Heights as they move their main office from Roseville! 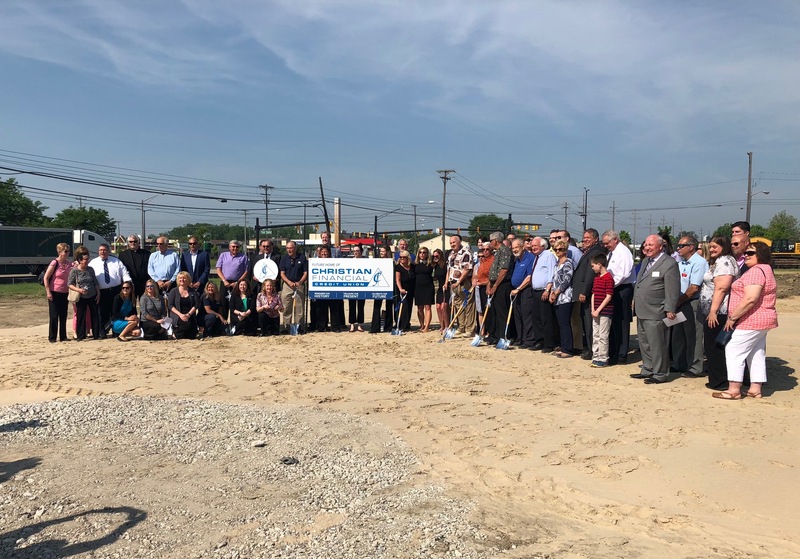 We were proud to be present via the Sterling Heights Regional Chamber of Commerce and Industry where Gary Tedesco sits as an active member of the board at today’s groundbreaking ceremony of the grand facility to come. CFCU’s new facility will sit on 8.5 acres of land at the northeast corner of 15 Mile Rd and Van Dyke Avenue in Sterling Heights. The site will include not only a magnificent building of nearly 40,000 square feet but other unique features including a walking trail, living outdoor wall and an apple orchard. 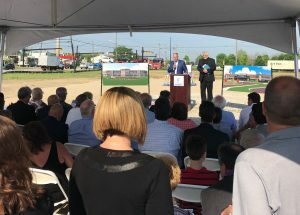 The landscape will also feature trees and shrubs indigenous to Michigan, where Christian Financial Credit Union began nearly 70 years ago in 1950 as St. Jude’s Parish Credit Union in Detroit. The project has an approximate time frame of one year until completion with Thompson Phelan Group, Inc. of St. Clair County being the general contractor. 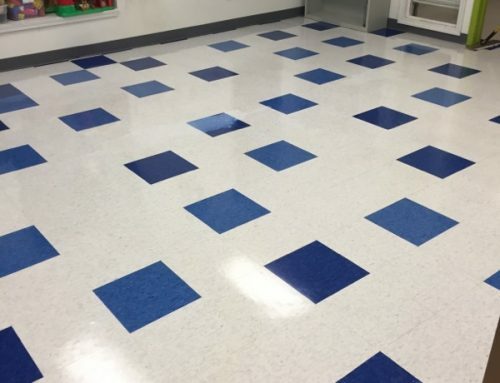 TPG’s architectural group, Barber McCalpin Associates designed the building. 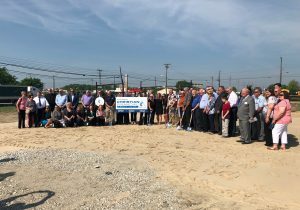 CFCU’s $12 million dollar investment in Sterling Heights recently made news in the pages of Crain’s which you can read here. 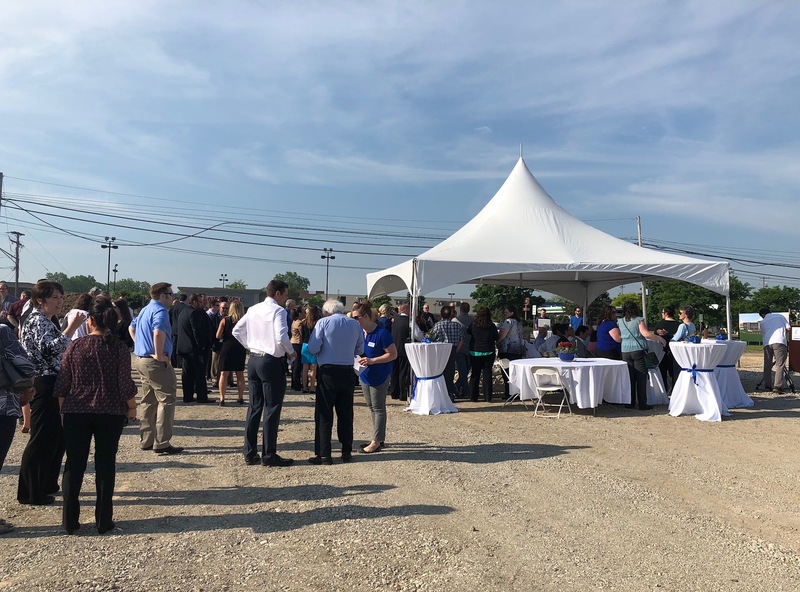 Today’s ceremony featured speeches and prayers for the blessing of the new site by current President and CEO, Patty Campbell, former CEO’s, local government leaders including Sterling Heights Mayor, Mike Taylor, and Congressman Sander Levin. Tedesco Building Services wishes CFCU the very best as they move their headquarters to this great city!